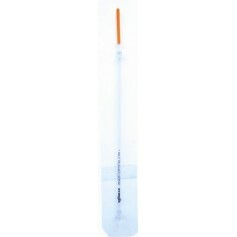 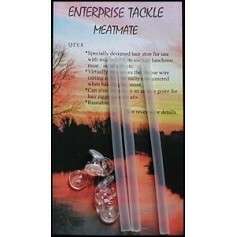 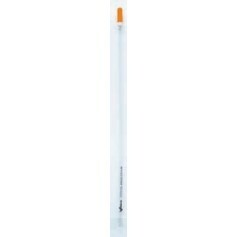 The Paste Mate was designed to alleviate the two most common problems associated with paste fishing, ie missing bites due to the hook point being covered, and the paste coming off during the cast. 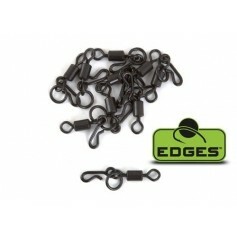 It is basically a small rubber ball that has a stem attached to it, though which the hook point is passed. 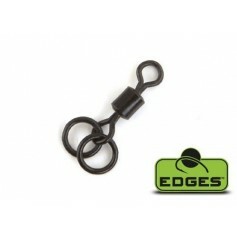 The paste is then moulded around the ball, stem and shank of the hook, leaving the point and part of the bend exposed. 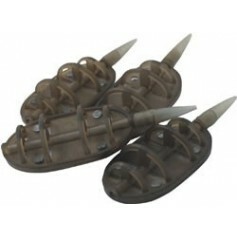 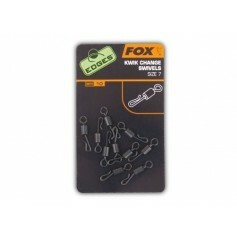 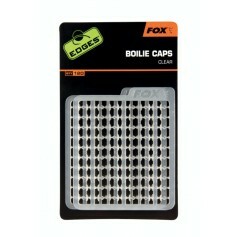 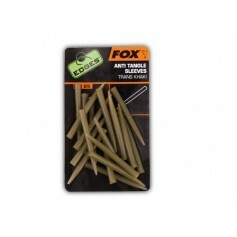 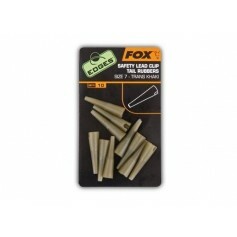 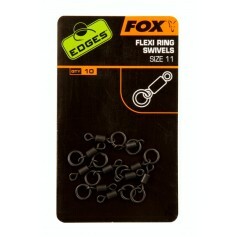 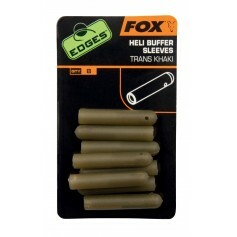 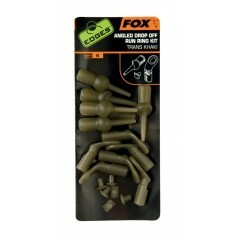 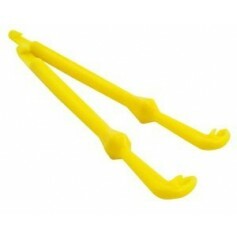 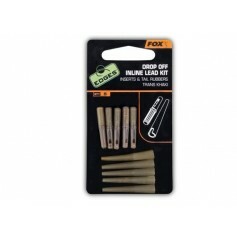 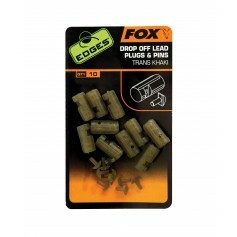 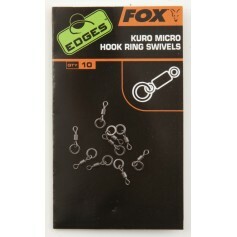 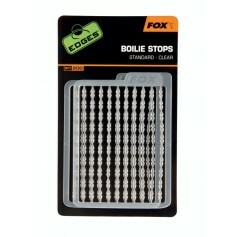 The stem can easily be shortened with scisscors to suit various sizes of paste bait. 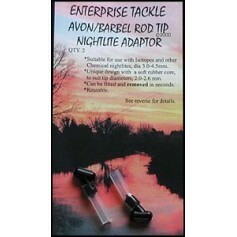 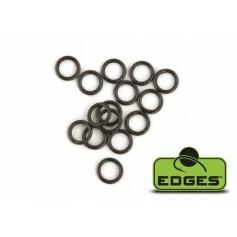 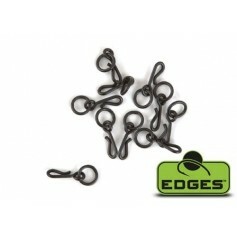 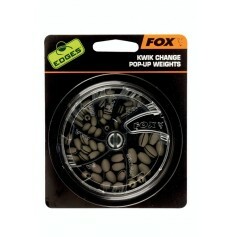 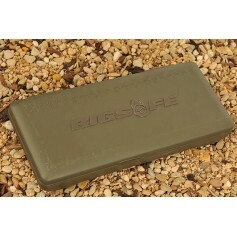 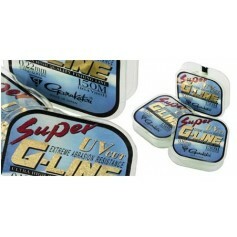 The Paste-Mate can be positioned at any point on the hook, to suit the anglers requirements eg. 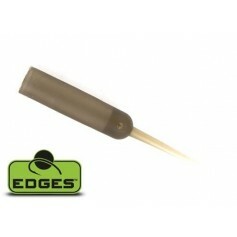 with the hook point coming out of the side or top of the ball of paste. 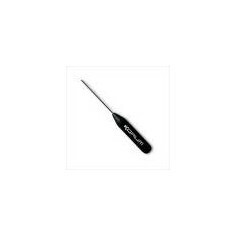 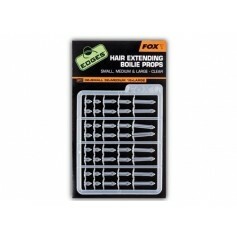 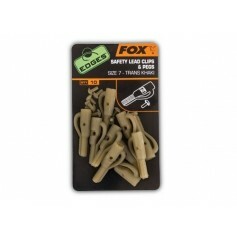 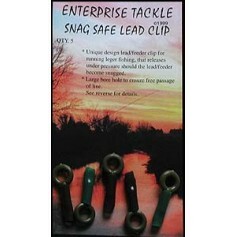 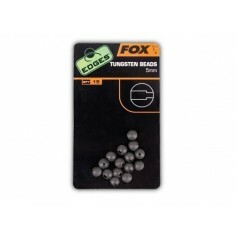 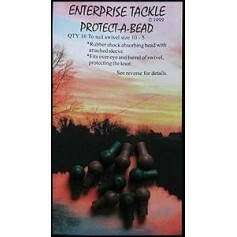 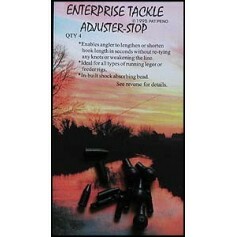 It can be easily removed from barbless or semi-barbless hooks, and re-used many times, or simply left on a barbed hook at the end of a session that you intend to use again.